By now, theres a good chance that you know sleep impacts every part of your life. From your general health to how you feel each and every day, getting a good nights rest is important for everybody. Trying to do that on an old, lumpy mattress isnt so easy though. In fact, if your mattress is more than 10 years old, it may be causing sleep problems that would otherwise fall by the wayside on their own. The problem is that buying a new mattress can be confusing and downright expensive. There are options out there for average consumers who cant sink as much as they would on a used car on a mattress. Keep reading to learn what to look for in a mattress and how you can find the best possible deal for yourself and your family. Your body will thank you for taking the time and making the effort to get a better nights rest. Its easy to be tempted with online deals and buy a mattress youve never seen in person at this point in time. After all, many sellers offers excellent deals because they dont have brick and mortar stores. Buying a mattress without feeling it for yourself can be a major mistake though. You might get lucky and like a mattress youve never felt, but theres a much greater chance that you could have found something better if you did your shopping in person. Before you buy a mattress, make sure you can actually test it out. Even a few minutes in the store can tell you if a mattress is a dud, at least for you and your sleep needs. Mattresses are made around the world these days, and while some are made from natural organic materials, others definitely are not. When shopping, you want to find the best non-toxic mattresses that you can. 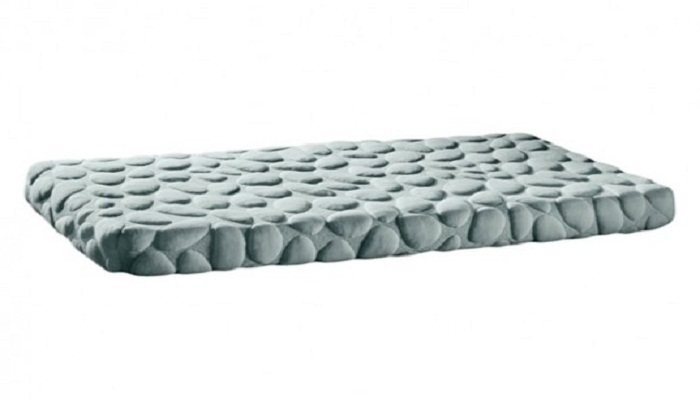 Thats especially true if youre going to be buying a mattress for children or elderly individuals who could be negatively impacted by these materials and substances. It might seem obvious, but since you need to see your mattress in person, waiting for sales is an ideal thing to do when buying a mattress. Big events like spring sales and black Friday can help you get the best deals if youre prepared to buy quickly.